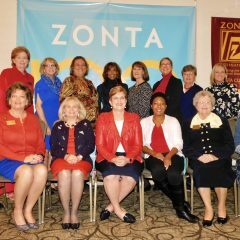 The deadline for the Young Women in Public Affairs Award submissions from each local Zonta club is Monday, April 1. Please forward your application, along with the cover sheet signed by your club president to District 5 Scholarship Chair, Caroline Menezes at caroline.menezes@utoledo.edu. 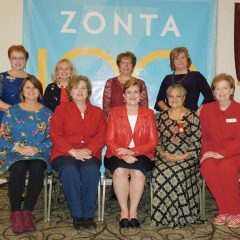 District 5 will be recognizing an individual or organization with a Centennial award at our 2019 conference taking place on Oct. 18 – 20, 2019 in Defiance, Ohio. 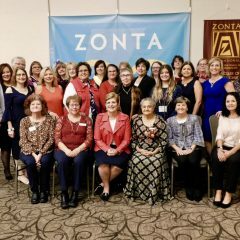 The award recognizes an exemplary individual or organization within the district that has demonstrated outstanding commitment to the empowerment of women. 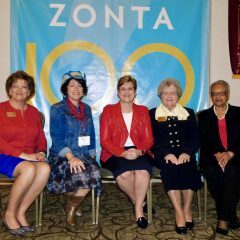 We are asking each Zonta club to nominate an individual or organization for this award. The nomination form for the award is attached and should be submitted to Joyce Combs at joyce.combs@gm.com by May 15. 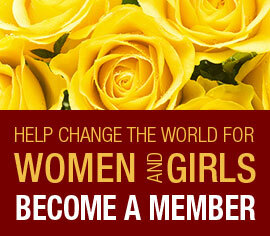 If you have any questions about the award, please contact Joyce. 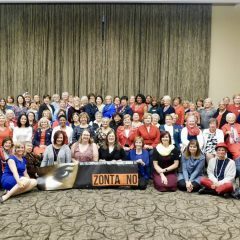 The 2019 District 5 Conference is scheduled for Oct. 18 – 20 in Defiance, Ohio. More details to come. 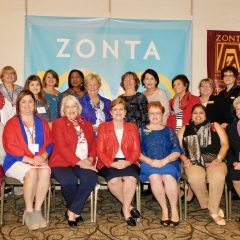 “Zonta: Your Ticket to the World” is the theme for the 2018 District 5 Governor’s Fall Conference. 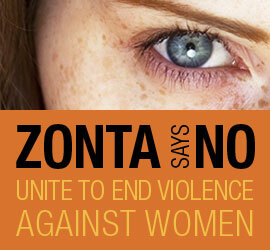 Hosted by the Zonta Club of Hudson in Kent, Ohio. 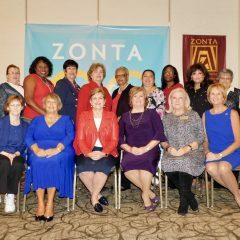 Join other Zontians from District 5 as we all explore the international world of Zonta, as well as our local experiences with Zonta Clubs in District 5.